There is a new challenge: the international Nordic Running race, i.e. running with poles according to the basic rules. 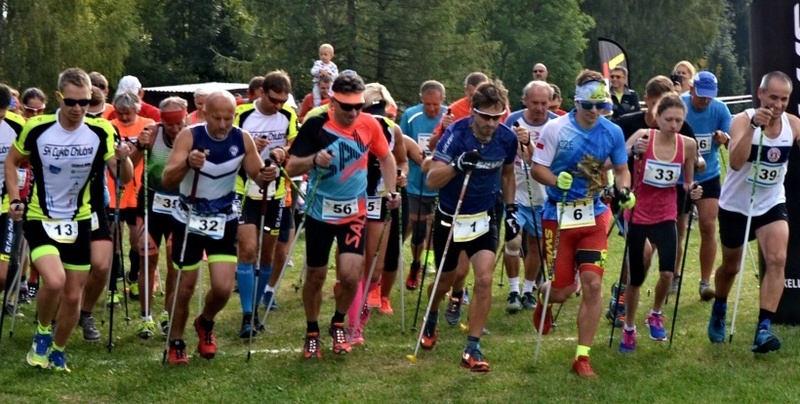 If you are a trail or road runner who is looking for new experiences, a cross-country skier who prefers the classical style or a nordic walker who can not run due to the rules of NW races, do not miss the World Championship in Nordic Running! Basic rules: Each step is accompanied by simultaneous pole´s push-off made by the opposite arm than the stance leg (the pole in right hand with the step of the left leg and vice versa) without moving the arms behind the body. A competitor can also change his run to walk if he keeps these rules.